The colonization of Mars has long been the lofty goal of future-minded thinkers and sci-fi enthusiasts, with SpaceX chief Elon Musk spearheading this problem head-on. To do this, scientists have stated it would require the planet to be terraformed. 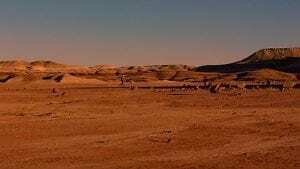 This hypothetical process of planetary engineering would entail building a new atmosphere on the Martian planet in order to make it warm enough for humans to survive. In addition to transforming the temperature, scientists would also have to deliberately change the climate to release the carbon dioxide contained within its surface. Once released, it would create a greenhouse effect just like the one we have on Earth, resulting in a liveable, breathable planet. Sounds pretty cool, right? Well, NASA research has come along to report that this idea and, to put it lightly, isn’t happening anytime soon, if ever. 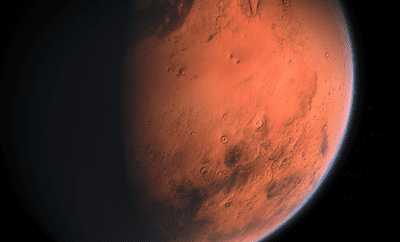 According to a new analysis, conditions on Mars make it impossible for existing technology to accomplish the goal of turning the red planet into another green one like ours. Bruce Jakosky, a planetary scientist at the University of Colorado and co-author of the paper published in Nature Astronomy, says “We were able to put together for the first time a reasonably clean inventory of the carbon dioxide on Mars.” Their research led them to the conclusion that the majority of the precious CO2 has been lost to space. “Even if you put it all back into the atmosphere, it doesn’t add up to enough to warm the planet,” Jakosky says. 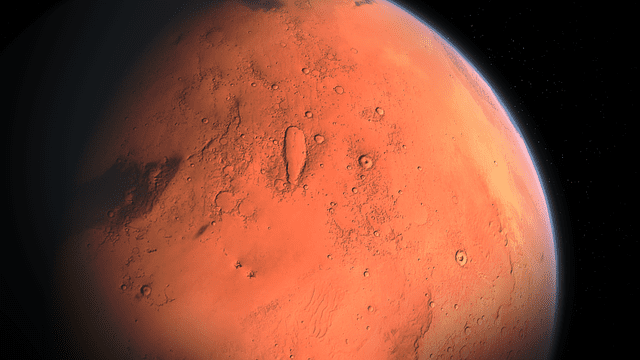 According to the study, even if we were able to release all of the carbon dioxides on Mars, it would raise the total atmospheric pressure only to the point where the temperatures at the poles would be above the point of melting water – a balmy 33 °F. These findings, however, have been heavily disputed by Elon Musk, who has long been a staunch supporter of the idea. He tweeted saying, “There’s a massive amount of CO2 on Mars absorbed into soil that’d be released upon heating. With enough energy via artificial or natural (sun) fusion, you can terraform almost any large, rocky body.” He has previously proposed that absolutely insane sounding idea of nuking the ice caps of Mars in order to melt them, which would create rivers and lakes on an otherwise barren surface and possibly release enough CO2 to thicken the atmosphere. No matter whether the idea of terraforming Mars works or not, most scientists can agree that Mars used to be a lush planet full of water and an atmosphere not unlike the one we have on Earth rich with oxygen. 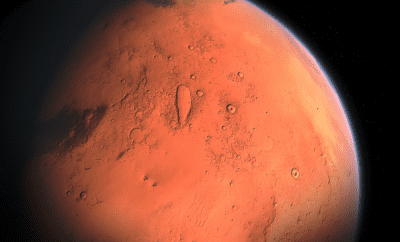 Researchers believe that over 4.2 billion years ago, the magnetic field around Mars shut down, allowing the planet to be hit with high levels of solar radiation, causing any organic material on the surface to be destroyed.